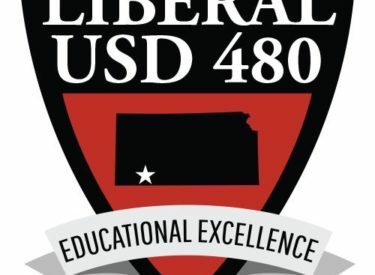 The USD 480 school board met Monday night and approved the budget for the school year at $67,039,240. The board also approved two new positions for LHS for assistant counselors. There has been a counselor shortage at LHS this summer. The assistants will allow counselors more one on one time with students considering increased enrollment and increased needs of students for post secondary planning plus social and emotional well being. There are four certified counselor positions at LHS. The board approved new furniture for Cottonwood and Sunflower from Southern Office Supply for $65,287.88. The furniture will be for discovery areas in the schools near white boards. The district settled a condemnation case for land on the property where Meadowlark Elementary stands. The district paid $74,900 to the property owner. There was a dispute about how much the previous property owner should receive for the property. The district used Eminent Domain to obtain the property. The board also gave the district authority to replace the heat and air at central office not to exceed 15 thousand dollars.